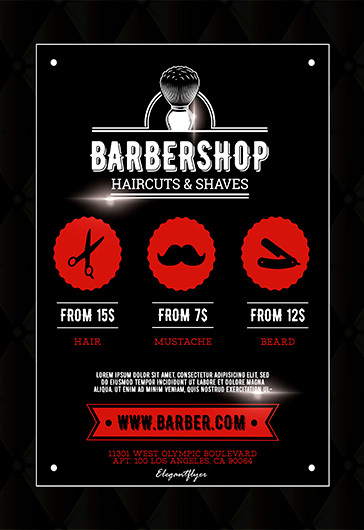 For the real men nowadays it is very popular to open Barber shops. 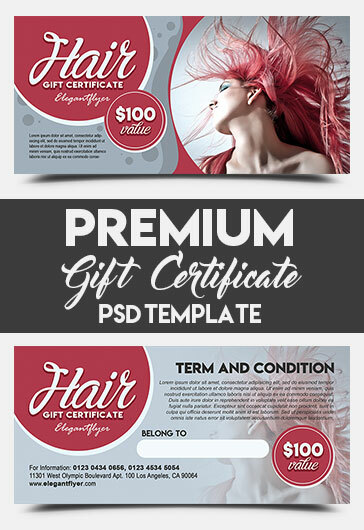 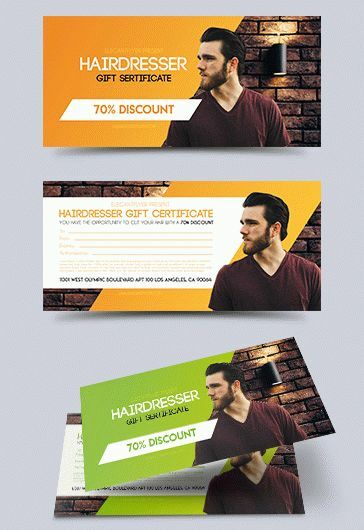 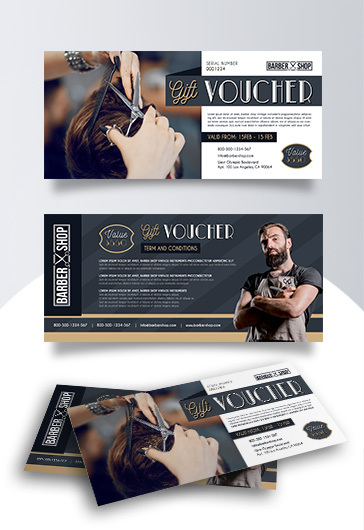 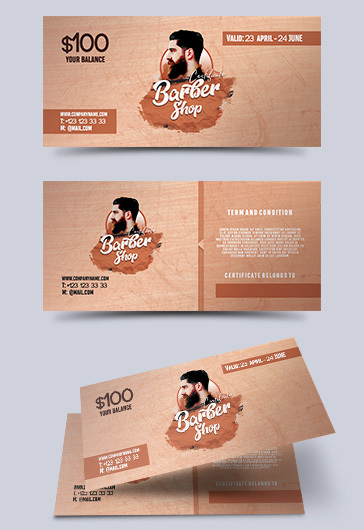 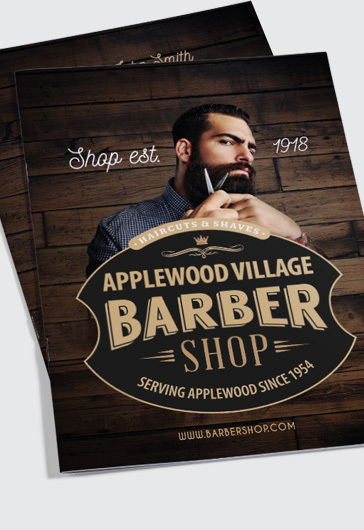 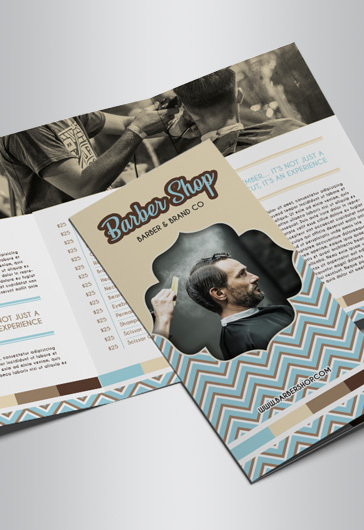 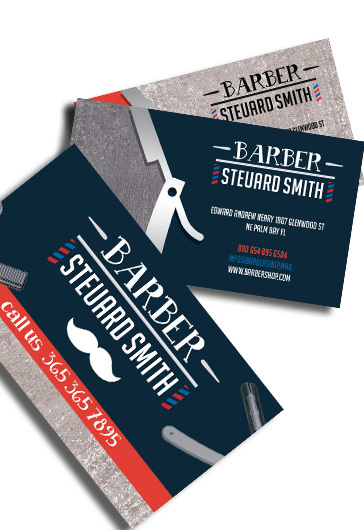 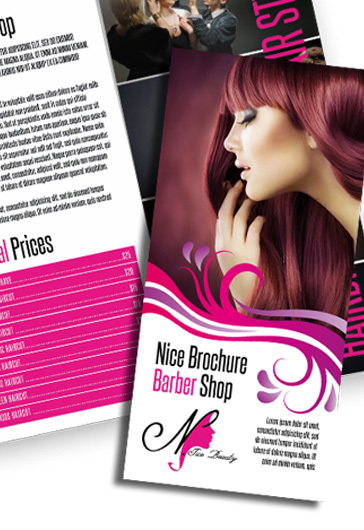 For this reason we have a lot of different Barber shop flyers for you, your business or clients to become successful and popular in such a case. 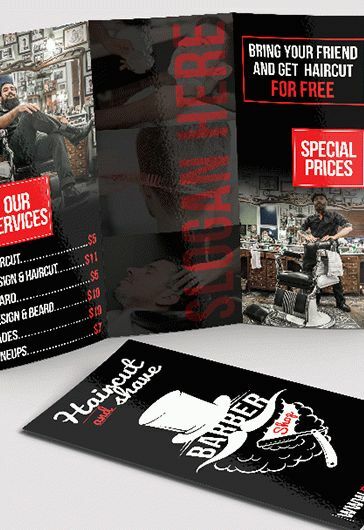 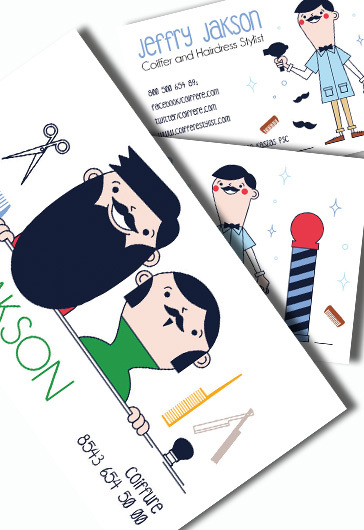 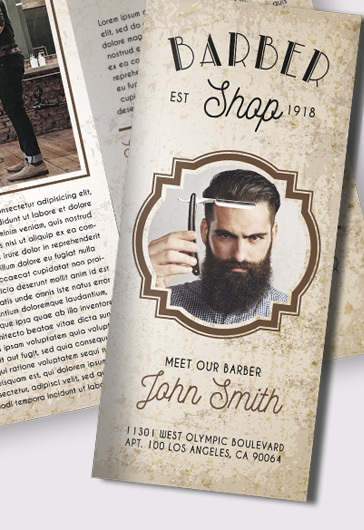 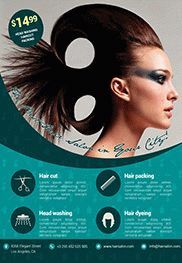 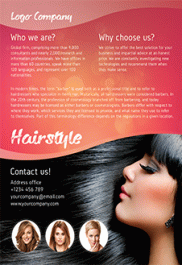 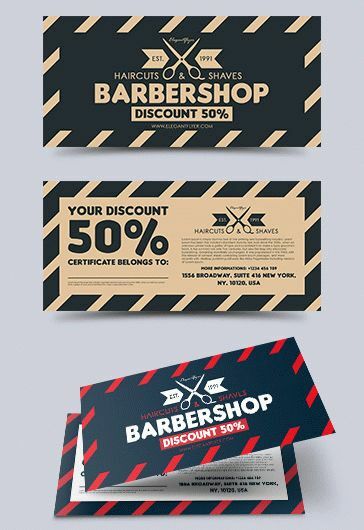 We hope you can find the best flyer and make it perfect for the necessary Barber shop!